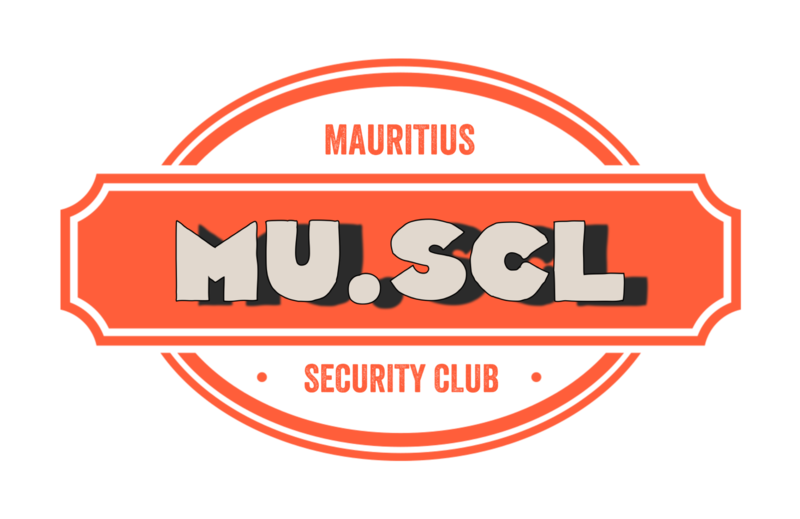 This Club has been created to help Mauritian IT Professionals to share information and learn about Cyber Security through an Open Platform and the creation of a Cyber Security Community. It is a free monthly event open to everyone , usually two talks of 45 minutes each with a mix of technical and non technical talks. Attendees will be able to ask questions, learn and apply practical knowledge as well as do some professional networking. Starting in 2019, we will be accepting sponsoring of event! S01E07 - RED IS THE NEW BLUE! S01E06 - IN THE CLOUD! S01E03 - THANK YOU FOR YOUR DATA! S01E01 - LET'S GET STARTED!